Financing for programs may be available through grants, scholarships, non-federal private loans, local banks and other agencies including Vocational Rehabilitation and TAP. The WCG program offers state subsidized tuition to individuals who have lived in Virginia for at least one year. The subsidized tuition doesn't need to be paid back as long as the student finishes in the scheduled time frame. 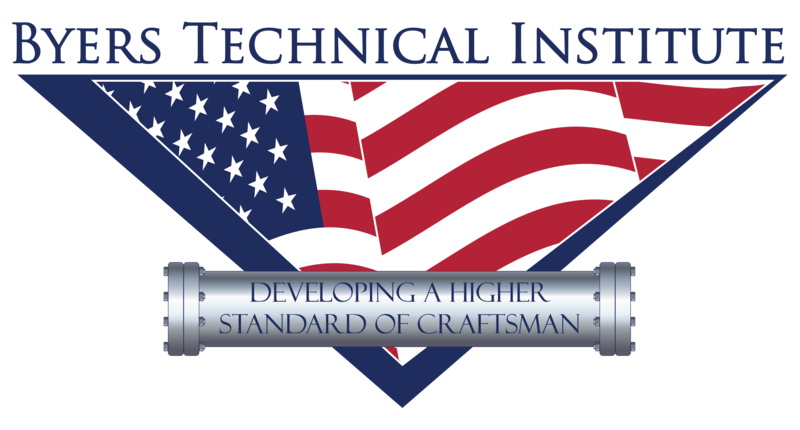 We are a State approved vendor for the Workforce Program that offers training resources for those who qualify. The program is administered through your local unemployment office. If you have been laid off, receiving unemployment or SNAP benefits, contact a BTI admissions representative to point you in the right direction. * All funding is subject to availability.